Super Bowl Party prep has begun in our house ! Even if you don’t really like football, you ARE watching the commercials, right? 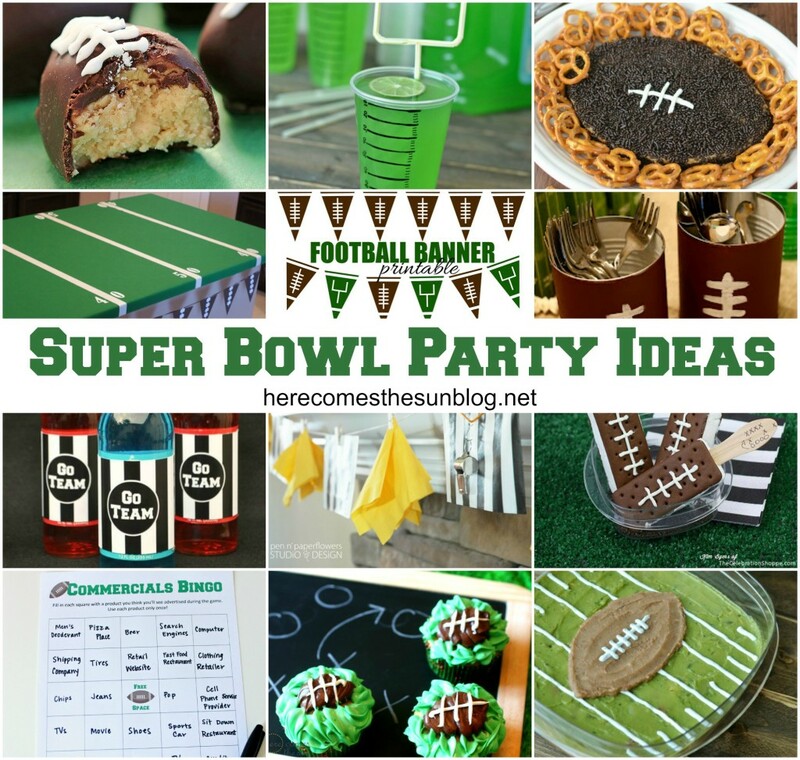 The Super Bowl is the perfect excuse to throw a party and I’ve got a great round-up of Super Bowl Party Ideas. From the food, to the decor, to party games… it’s all here!